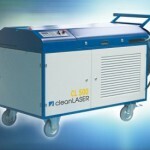 The CL 500 is one of our most sold laser systems. Great power in a small package. 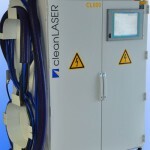 Available as air or water cooled laser system, mobile or stationary and with many optics to choose from. 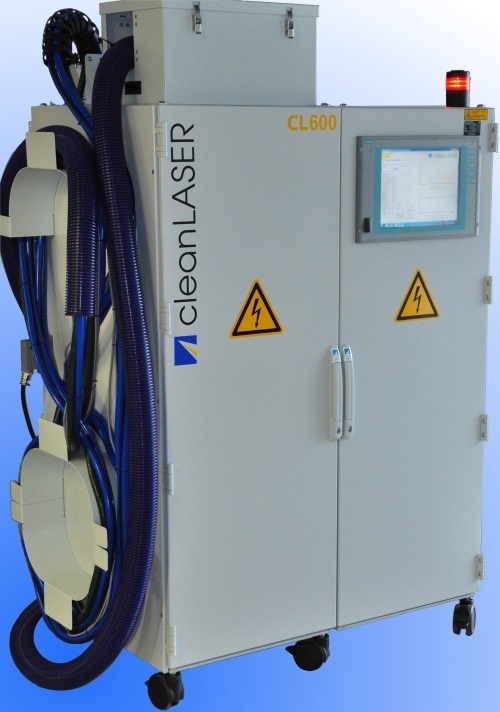 This powerful laser is diode-pumped and q-switched with a maximum power output of >450 kW per pulse. 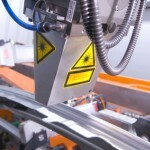 The system is fully digitally controlled and is very user friendly. 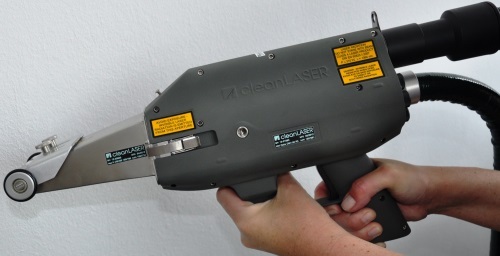 All laser parameters are also controllable from the optic. 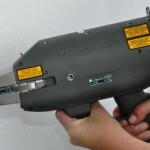 An internal cooling unit allows for highest flexibility and mobility. 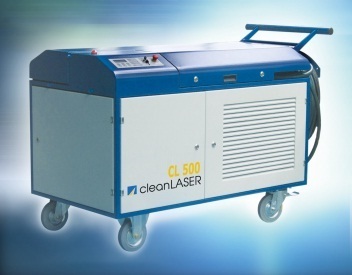 The CL 500 laser system can be used to remove coatings (completely or selective), clean large surfaces either manually or in automated systems or remove tough contaminants. 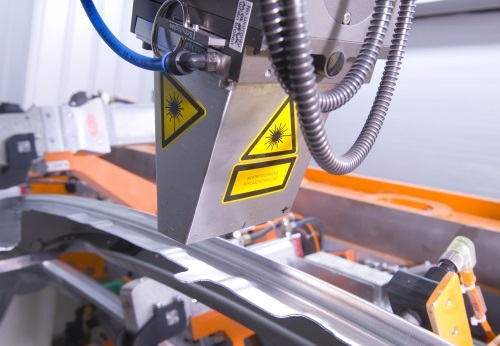 The 500 Watt laser is being used by automotive manufacturers to prepare surfaces prior to welding, fully integrated into the manufacturing process.